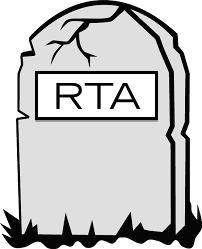 If you glance over the drop down list under “Real Time Analyzer – RTA” you will notice that almost all of the stand alone RTA units have been discontinued. The reason is obvious. Transfer Function based systems are superior in almost every way and with inexpensive measurement software that includes RTA type measurement tools in addition to FFT based measurement tools, there really is no need for a stand alone RTA anymore. Where is an RTA still useful? IF the device has a PEAK HOLD function, for identifying feedback. Otherwise, I’d rather use a Spectragram instrument so I have time to see the feedback even after it’s happened.